Don’t have space to grow your own food at home? 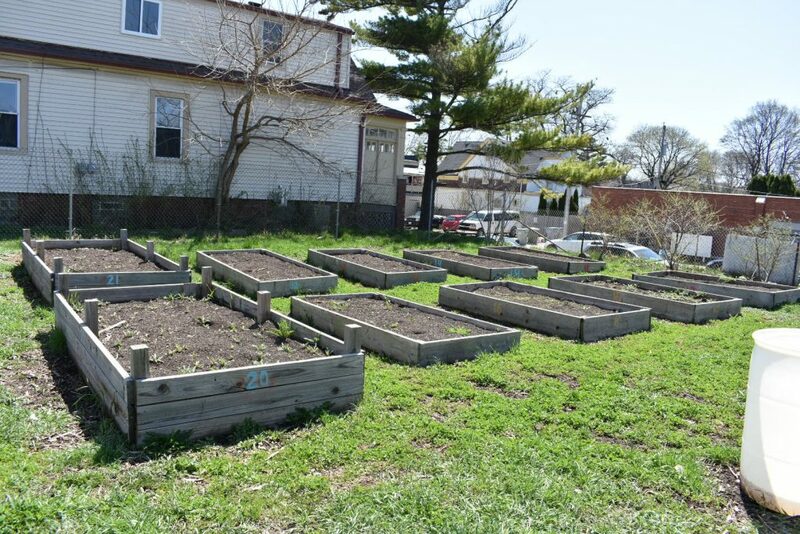 Come on over to the Victory Garden Urban Farm in the Harambee/Riverwest neighborhood and grow your own on our 1.5 acre farm! Victory Garden Urban Farm Garden Rentals offers a great space to grow your own food AND meet new people in the process. Garden plots are located on-site at Victory Garden Urban Farm at 220 E Concordia Avenue. These beautiful 4’x8′ raised beds are filled with organic healthy soil and ready for your planting. Plots are rented annually from May 1 – October 31, with registration starting in March on a first-come first-serve basis, with preference going to previous renters. Contact Us to rent your garden today!